Prudent Fiduciary Services provides professional Independent Fiduciary/ESOP Trustee, ERISA compliance consulting, and expert witness services related to employee benefit plans such as qualified retirement plans and health and welfare plans. It is a widely-accepted best practice to use a qualified Independent ESOP Trustee when executing employer stock transactions involving ESOPs and to resolve potential conflicts of interests in the ongoing administration of an ESOP. · Evaluating the sale of employer stock from an existing shareholder to an ESOP. · Performing due diligence with respect to the Company and the ESOP transaction. · Negotiating on behalf of the ESOP the price, terms, and conditions of the sale of employer stock in an ESOP Transaction. · Managing the assets of the ESOP trust. · Establishing the annual employer stock price. · Voting the ESOP employer stock shares. · Administering employee “pass through” voting of ESOP shares when legally required. · Satisfying the Trustee’s ERISA fiduciary responsibilities of acting prudently, solely in the interest of the plan’s participants, and acting in accordance with the plan documents. PFS also provides Independent ESOP Trustee consulting engagements that provide expert advice to assist internal Trustees in determining the annual fair market value of employer stock held by the plan. ERISA sets standards of conduct for fiduciaries who administer employee benefit plans. Navigating these complex fiduciary requirements can be fraught with peril. 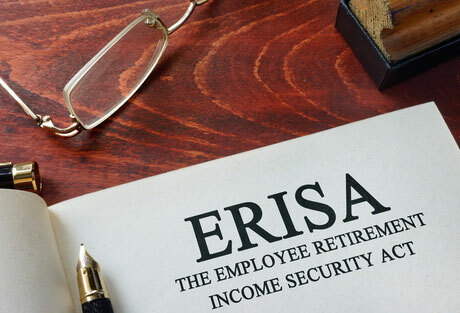 PFS brings to bear decades of experience enforcing ERISA and helping bring employee benefit plans into compliance. PFS ERISA compliance consulting services can help ensure that your plan is being administered prudently and in accordance with the law. The appointment of an Independent Fiduciary is an effective solution in various situations. 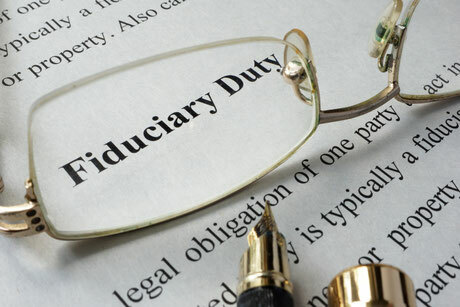 Prudent Fiduciary Services can act as the Named Fiduciary and ERISA Section 3(16) Plan Administrator for various retirement plans, including multiple employer plans (MEPs). An Independent Fiduciary can avoid or resolve potential conflicts of interests, oversee the proper termination of abandoned plans, or evaluate dispute settlements in accordance with DOL Prohibited Transaction Exemption 2003-39. The Prudent Fiduciary team's extensive experience and in-depth understanding of ERISA fiduciary requirements and compliant plan administration make us well suited as an Independent Fiduciary for employee benefit plans. Several Prudent Fiduciary team members had distinguished careers at the Department of Labor enforcing the fiduciary provisions of ERISA and teaching/training the regulated community about their fiduciary obligations under the law. 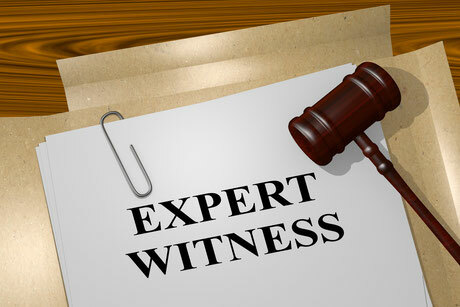 This experience coupled with extensive expertise relating to employee benefit plans generally, and ERISA fiduciary requirements in particular, makes PFS uniquely qualified to serve as a testifying expert relating to fiduciary prudence or a myriad of other issues related to ERISA.